The experiences of the whole team at Le Golf National will showcase the essential role of greenkeepers in delivering an exceptional playing experience, says Alejandro Reyes. This summer Syngenta will be working with Le Golf National, hosts of the Ryder Cup 2018, to sponsor the huge International volunteer greenkeeping and turf teams working at the golf course in September – and share their exciting experiences, insights and challenges with greenkeepers worldwide through our brand new Turf Team Challenge website. Course Manager, Alejandro Reyes (above), highlighted the golf course maintenance operation for Ryder Cup week will involve a massive team of around 180 people. “Approximately 140 of these team members will be volunteers. They will be coming from all around Europe, USA and even from the Middle East,” he said. “The volunteers and Le Golf National staff members will work hand-in-hand in order to provide a golf course of the best possible quality," reported Alejandro..
“Le Golf National is the proud host of this prestigious event and we look forward to presenting the golf course at its highest standard to 24 of the world’s greatest players,” he added. As part of the Le Golf National sponsorship, Syngenta will be supporting five UK greenkeepers working with the Club’s team, and bringing you regular live news of their exploits, through social media and Greencast TV channel. Syngenta European Turf Manager, Rod Burke, highlighted the Club’s Albatros course is recognised as one of the top Championship courses in Europe. Its design has sought to combine a traditional feel of the links, along with modern golf course features. “Alejandro and the greenkeeping team has created an exceptional facility for the prestigious competitions it hosts throughout the year, as well as golfers who get to play the resort venue’s three courses 365-days a year. “There’s a lot to learn from their experiences and approach to golf course management and tournament preparation; it will be incredibly exciting to be part of that and to view it all through greenkeepers’ eyes,” he added. The Club anticipates that the Ryder Cup will have a television audience of over 500 million viewers worldwide, while roughly 65,000 supporters will be on-site each day of the event. 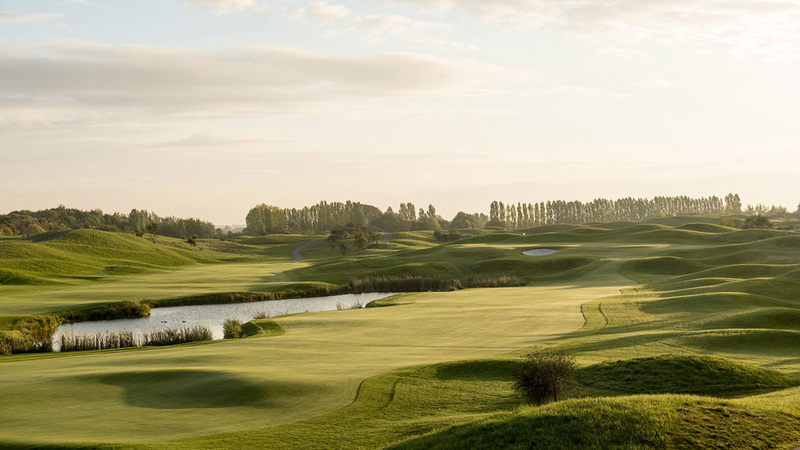 Le Golf National was the brainchild of the French Golf Federation, to develop the country’s own golf course complex as a resource to promote the golf industry and a showpiece for national events. The plan was launched in the autumn of 1985, and inaugurated just five years later. The first Open de France was played on its new ‘home course’ – The Albatros - in June 1991, with the completion of the second 18-hole Eagle course and the nine-hole Birdie in the following months. 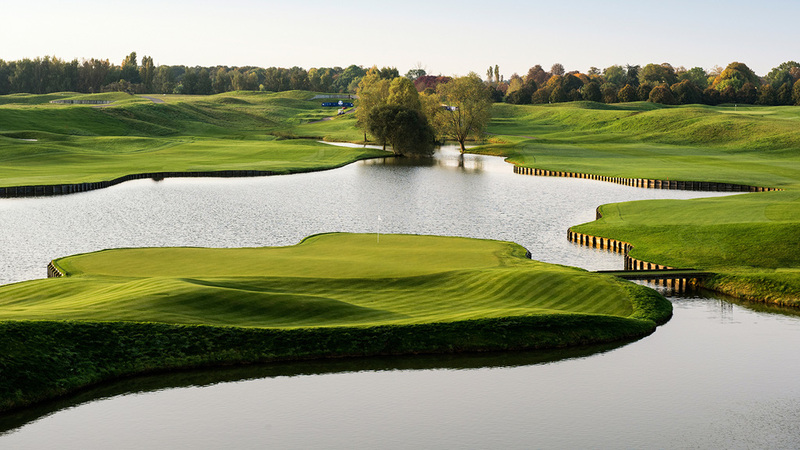 In 2011, the PGA made the announcement that Le Golf National would be the host for the Ryder Cup 2018.